The plan in Newark was to sleep in because our bodies would be on west coast time, three hours earlier than east coast time, nine hours earlier than Paris. We wanted to arrive with our bio-clocks as close to vacation time as possible. Having planned that, of course we woke bright and early and ready at around six am for our flight to Paris. So much for planning. Spider and I knew that our flight, which left in the afternoon, was an overnight flight. With that in mind, we tried to limit our caffeine to facilitate sleep on the plane. Sleeping on any plane has always proved to be elusive partly because of the thoughts of the trip to come and partly because our seats are always located in front of loud kids who like to kick at seats in front of them. I think someone always puts a “Kick Me” sign on our seat backs. Bubba completely ignored our ideas on preparing for sleep and treated himself to a big cup of coffee. 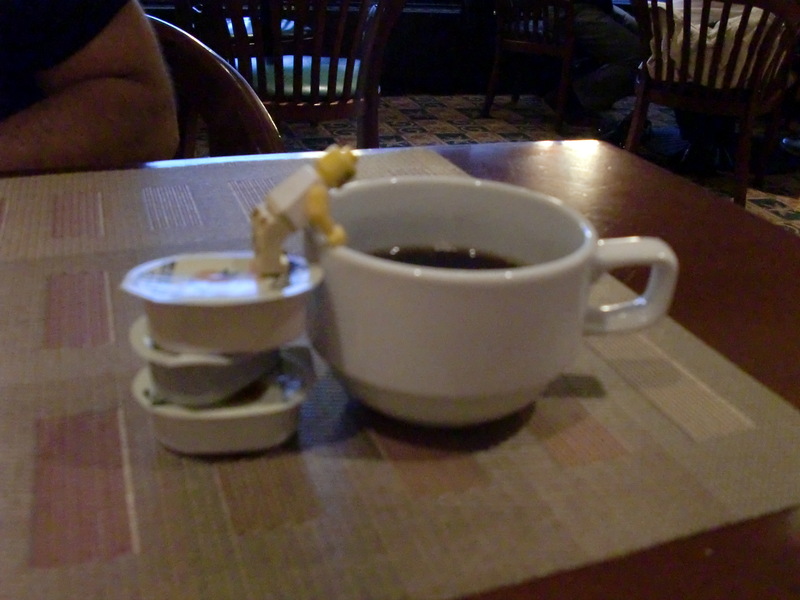 He said the European coffee comes in tiny cups and he wanted to go American Big. He has a slight problem with big coffee cups but a few packets of jelly fixed that. 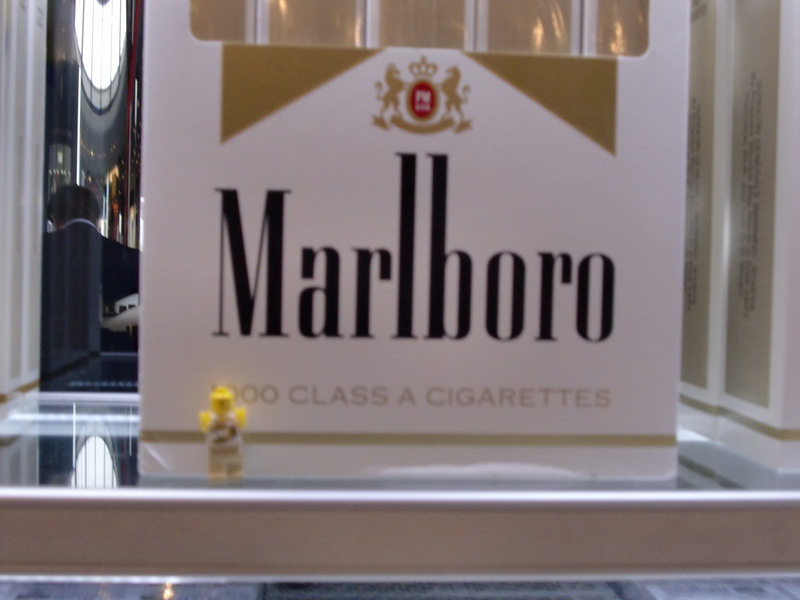 At the airport Bubba found the duty free shop. I refused to let him buy the big box of cigarettes, I was afraid that the smell of burning plastic might delay the flight, but he did fill up on some Scotch. Bubba took the opportunity of a small flight delay to consume his purchase so he wouldn’t have to carry it. Bubba had a full case of Vacationitis and was trying to do too much too soon. We tried to convince him to throttle back but the coffee and alcohol kept him going strong. 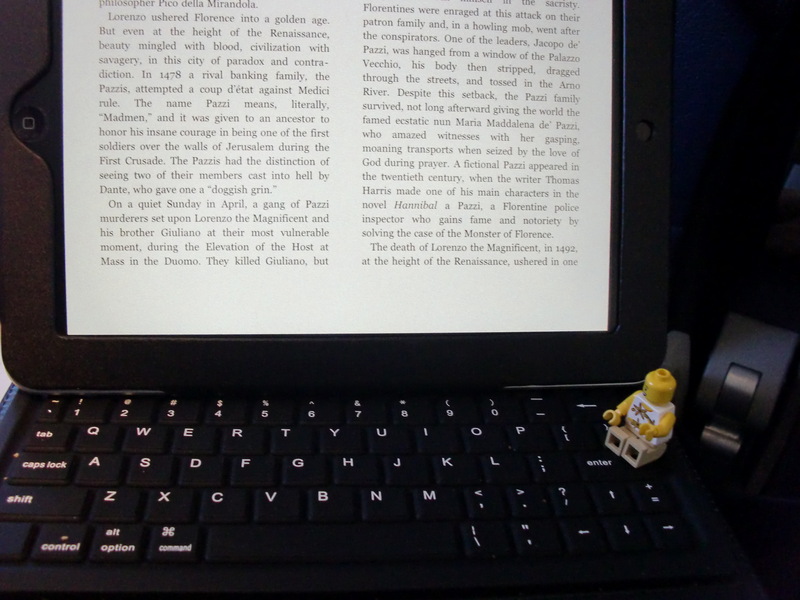 We flew Air France which is the polar opposite of Southwest. Southwest Flight Attendants dress casually and joke around with the passengers. Peanuts are the meal on most flights. The Pilot occasionally comes on the PA system to announce some weather information in a slow talking Texas drawl. They all sound the same and I think it is part of their training to get that laid back style of speaking. 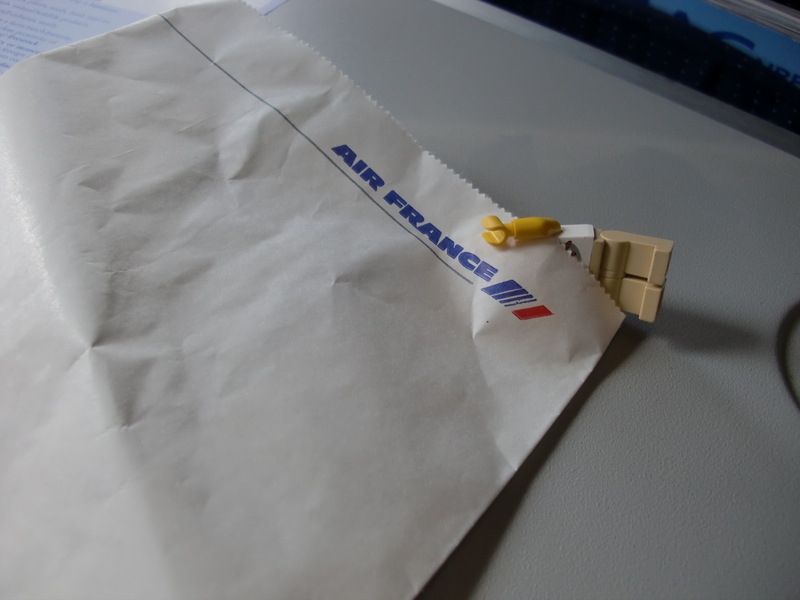 Air France is different. The flight attendants are splendidly dressed in the latest Paris Flight Attendant Dior fashion. They can, and will, ask you in several languages if you want a glass of cognac as an aperitif (I had to look up that word) while you watch any of several new movies on your personal movie screen. And this is for the cheap seats. I think first class must have live Broadway shows, and a valet for each passenger. The pilots on Air France would never have the Texas drawl. They do a happy French-English language that makes you want to join them in a café for an aperitif (see, I can learn). 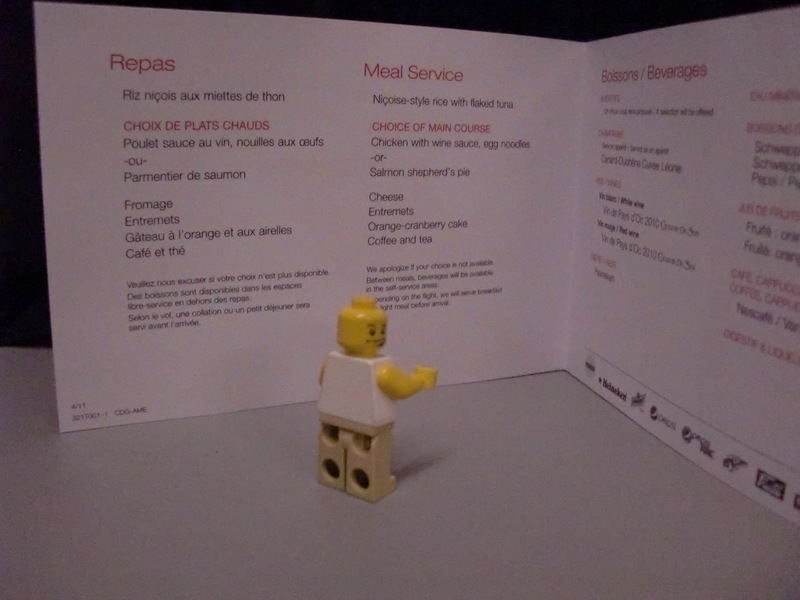 They actually give you a menu with choices. In spite of my warnings, Bubba ordered lavishly from the menu. It wasn’t long before it all caught up with him. Too much coffee, too much alcohol, and too much food combined with the flight put Bubba in a bad way. Bubba ignored the whole thing and read up on Italian history. Bubba’s breath and the obnoxious kids behind us counterbalanced the fine food and service to make it one long flight.